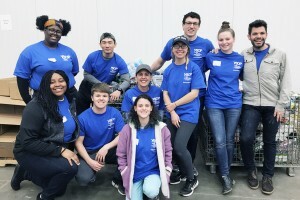 Spring Break Service in Washington, D.C.
Students served people in need and learned about fighting homelessness and poverty in Washington, D.C., during spring break. Students Helping Seniors, with a membership of 60 students, gives back to the elderly community in the Annville area. 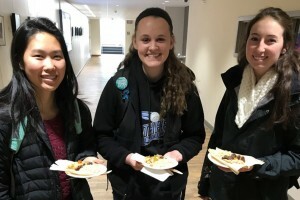 Lebanon Valley College students, staff, and faculty recently participated in a global poverty awareness event, raising money to provide sustainable food options for children in Africa. 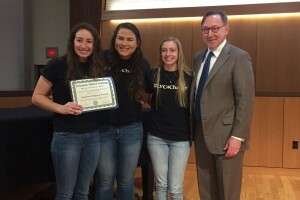 Jen Liedtka, service and volunteerism coordinator and Lebanon Valley Education Partnership (LVEP) coordinator, seeks to connect students with the local community, nation, and even the world.